A hot new eCommerce startup chooses Infotopia’s Pin-to-Blog to boost SEO and user engagement. 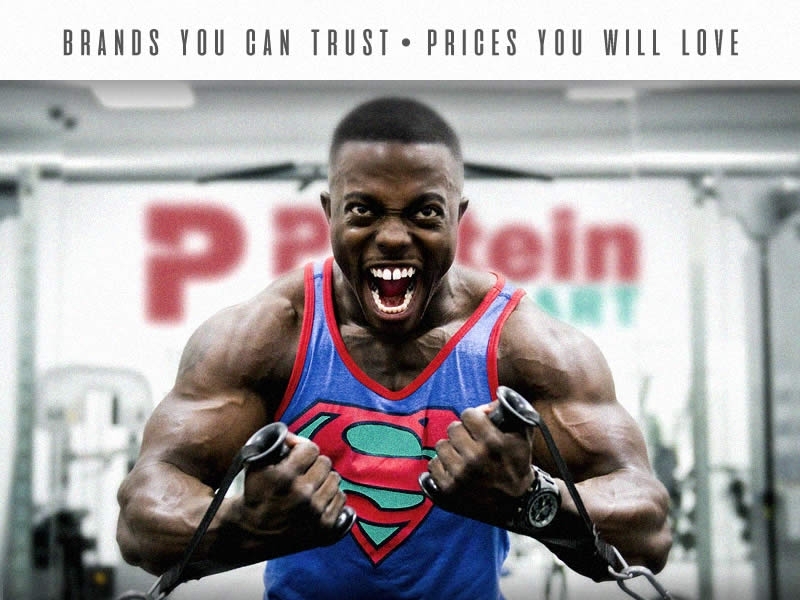 Protein SuperMart is a next generation eCommerce startup aiming to be the new protein power-house on the block. The company founders have honed a laser focus for a fresh product-line which features only protein related products. Technologically speaking, this innovative eCommerce store is built on a AMP platform that encompasses both mobile and desktop devices. You heard that right, the website serves AMP compliant pages across the board, desktop included. This accounts for a lightening fast shopping experience to all users regardless of device. Treating pages served to desktop users as AMP pages is virtually unheard of, but the benefits are abundant. Protein SuperMart boasts desktop page load times of less than 100ms and a seamless responsive experience form desktop to mobile – a feat that is nearly impossible when employing a separate AMP mobile mini-site. Also, keep an eye out for Protein SuperMart. We’re confident this startup will be turning heads within the tech world.